What Happens When A Child Goes Missing? On his way back home from the Compassion centre, nine-year-old Osama Washika was kidnapped by an unknown assailant. Two months went by before he was seen again. It’s 1 March, 2014. The sun is barely over the horizon in Ibinzo village, Kenya, but Washika is already awake. He’s too excited to sleep—it’s program day at the Compassion centre. He scuffles around in the dark, trying not to wake his cousins who share the tiny room. Early mornings don’t bother him on a Saturday. 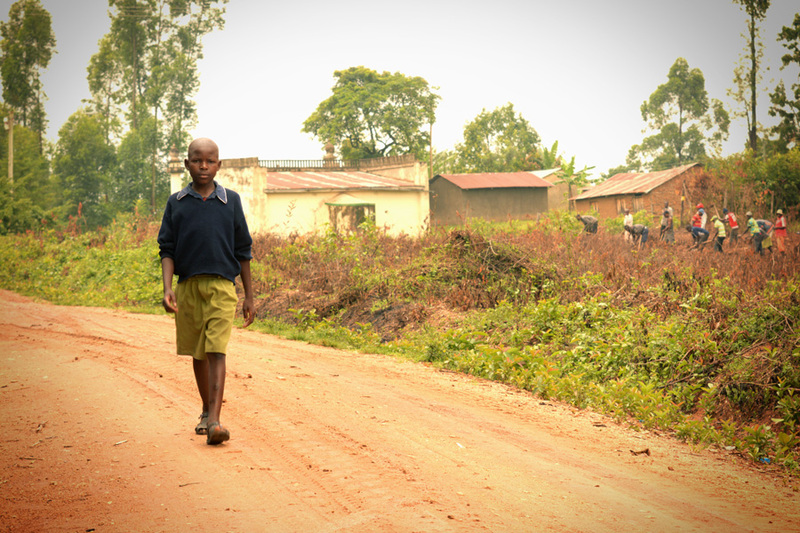 Washika doesn’t want to be late, he loves attending the Compassion centre where he has been sponsored for the last six years. Eager to be reunited with his friends who he hasn’t seen for a week, Washika rushes to get ready. Washika dresses quickly in his smart Compassion uniform—a pink checked shirt, blue cardigan, and navy shorts. He gobbles up the breakfast his aunt laid out for him: a hot cup of tea and a mandazi, Swahili fried bread. 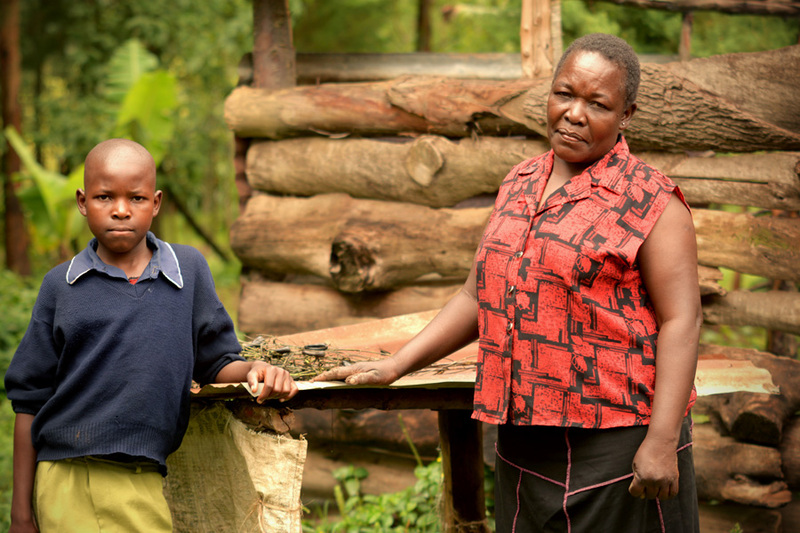 Washika has lived with his Aunt Amina since he was orphaned at the age of two. He tries to open the door quietly, but the metal latch makes a loud clanking sound, waking Amina. She smiles at him sleepily and walks over to the door and lets him out. Bidding him farewell, she watches her nephew cheerfully trot across the yard and out of sight. It would be her last memory of Washika for two months. Amina realised something was wrong. She went straight to the Compassion centre to tell them Washika was missing. She was told he had left the centre for home in the company of other children. Only he never arrived. The staff advised Amina to immediately report the matter to the police who filed a missing person report. The police assured them they would circulate a “be-on-the-lookout” alert to all stations and roadblocks. Despite their reassurances, Amina still felt sick with anxiety over Washika. After filling out the child protection referral form, Kennedy’s actions jumpstarted a series of interventions to look for Washika. Not knowing what had happened to Washika began eating away at Amina. She developed high blood pressure, and rapidly lost weight. Whenever she entertained the possibility of never seeing Washika again, her heart sank. 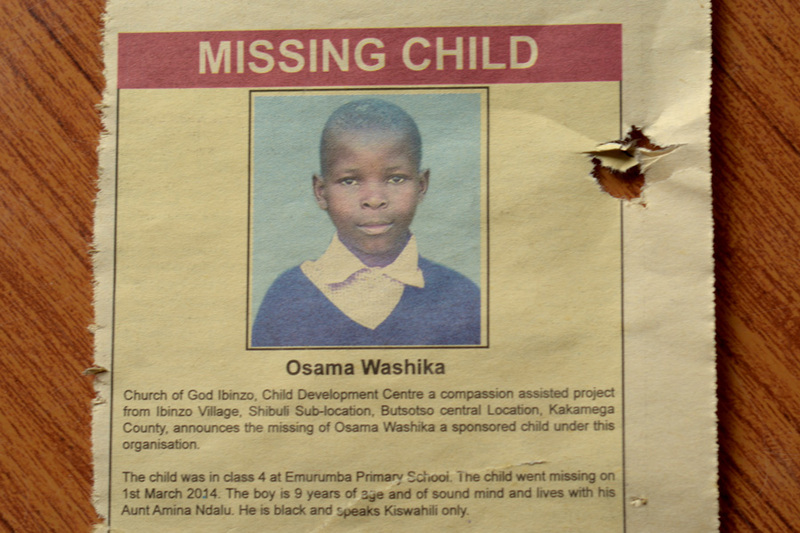 In an effort to intensify the search, the child protection team placed an advertisement in a local paper, urging people to report any information they may have about what happened to Washika. A month had passed and Washika was still gone. Amina lost hope. She began to pray that God would lead her to Washika’s body just so she could farewell him properly. But God had a better plan. It was Tuesday 6 May, 2014. The sun was sinking lower in the sky; clouds lingering after the clearing rain. The acrid tang of dinner fires filled the air. Amina had just finished laying the table when she saw someone standing outside the window. Her heart stopped. The boy’s hair was long and unkempt; bare feet soiled and cracked. Beneath the dirt and filth of the child’s clothes she could just make out the Compassion centre uniform. With a loud and joyful scream, Amina ran outside and threw her arms around Washika. She held him in a long, tight embrace as their eyes welled with tears. Though frail and emaciated, Washika had managed to trace his way back home two months and six days after he went missing. He began to tell Amina what happened to him. On his way back home from the centre, Washika was picked up by an unknown assailant in a white car with black-tinted windows. It was a senseless, terrifying abduction. “The man asked me whether I knew the directions to Kakamega town and convinced me to get in his car in order to direct him,” says Washika. After what Washika describes as a long journey, the man suddenly stopped the car and ordered Washika to leave. He was left, abandoned, in the middle of nowhere. Washika couldn’t remember his aunt’s phone number and was unable to contact her. In order to stop such incidences from happening, Compassion centres teach the children and their family member’s basic child safety techniques. Although comprehensive tests showed no signs of physical or sexual abuse, Washila still bears the psychological trauma of the ordeal. He doesn’t speak much about what happened, nor how he was able to find his way home. Since his return, Washika has frequent nosebleeds and heartburn which doctors put down to the months of near-starvation he endured. Compassion provided a trauma psychologist to assist Washika on the road to recovery. 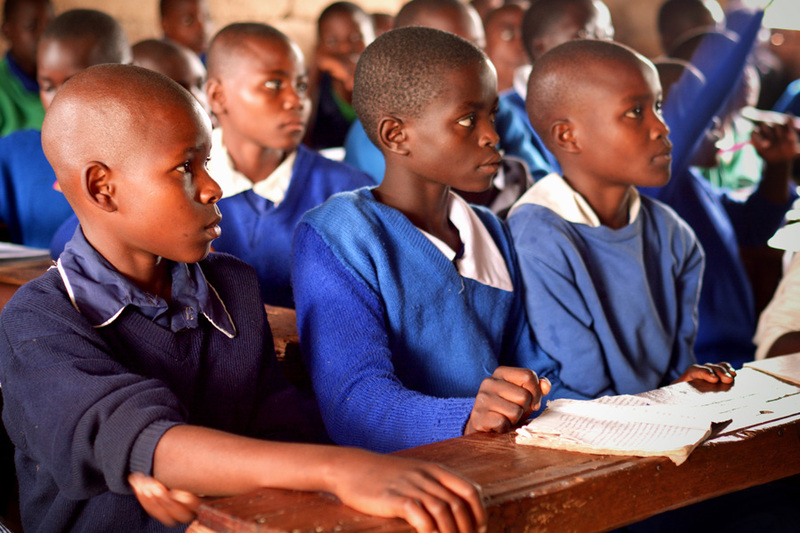 Washika is back at school and the Compassion centre where he still loves spending time playing and making friends. He is a diligent student and is consistently among the top students in his class. His traumatic experience has fuelled a new passion—becoming a counsellor. “I want to help people, especially children who have gone through experiences similar to mine,” says Washika. All children in Compassion’s programs are known, loved and protected. Sponsor a child today.